Please visit these websites to find information, resources and videos about The Battle of Britain. BBC iWonder What was the secret to winning the Battle of Britain? 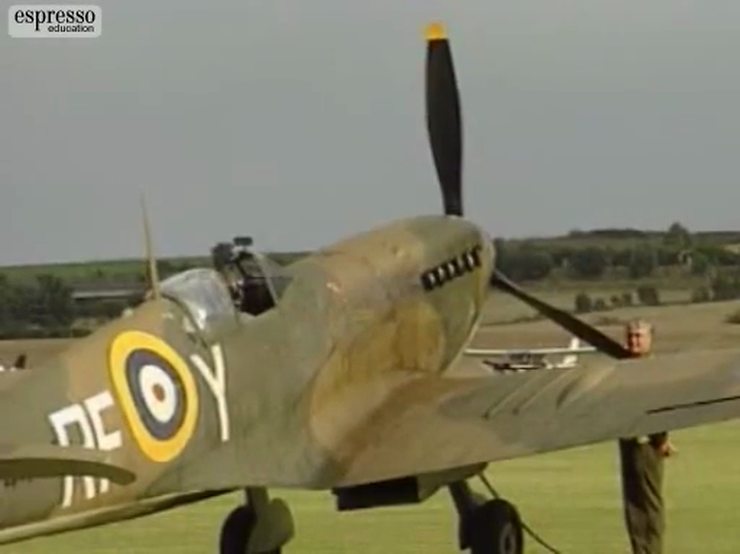 Here are some memorial videos about The Battle of Britain.